L'avenir du passé, Ed. by Giovann Zaperi, Presses Universitaires de Rennes (PUR), 2016. Yvan Flasse, Johan Grimonprez, Vincent Meessen and Giovanna Zapperi. Saturday November 19 from 2.30 until 4.30 PM. For more than twenty years, archives have become a focal point in a variety of artistic practices: textual archives as well as photographic, and film archives. Anonymous or authored, these documents go through different sorts of uses : critical investigation, narrative appropriation, and fictionalization. Their common thread : ways to perform memory in the present. 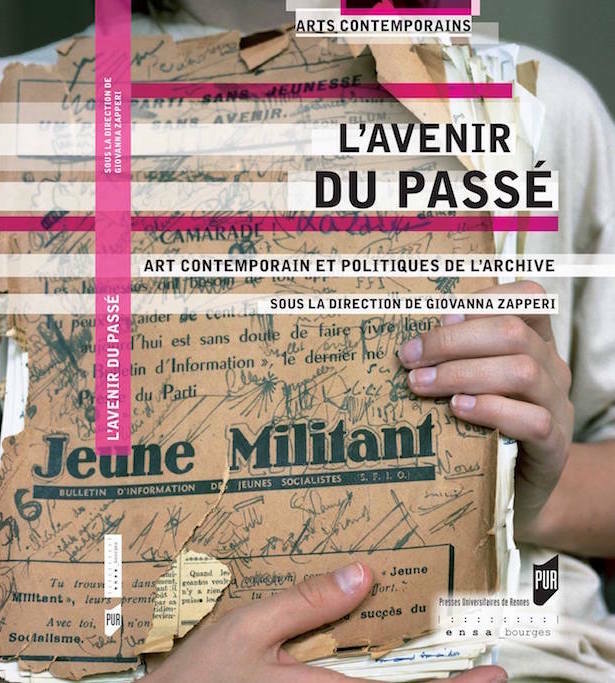 Vincent Meessen has recently participated to Giovanni Zapperi's collective book "L'avenir du passé (The becoming of the past) " whose content they will discuss during their talk.